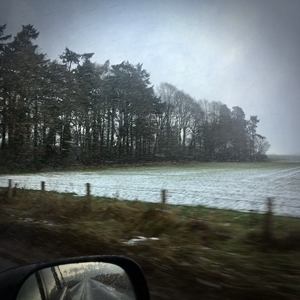 As we turned down the country lane towards the historic village of Edzell in the county of Angus, the weather suddenly turned from bright sunshine to snow! Driving through the few miles of farm land that surround the village, we soon passed through the Dalhousie Arch – a beautiful stone archway that signifies entry into Edzell itself. 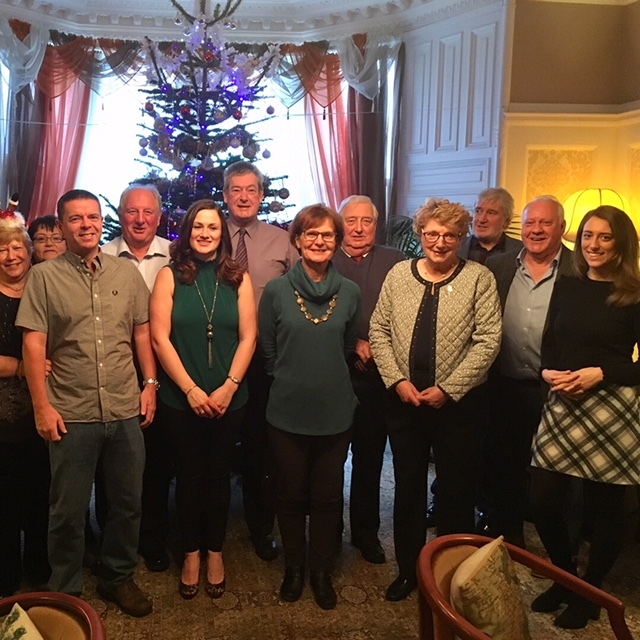 Victvs currently employs 17 staff in and around the area of Aberdeen and on Thursday of last week, myself and our CEO met with our Scottish team for the first of our Christmas social events. As a company that works with people all over the world, we love to find opportunities to spend time with the members of our global network – wherever they are! Meeting at the Glenesk Hotel, all of our guests were welcomed with a traditional glass of hot mulled wine. As the snow continued to fall outside, they warmed themselves by the fire in the very impressive whiskey bar. Shortly afterwards, we went through to the dining room and enjoyed a lovely three-course Christmas lunch. Staying at the hotel for most of the afternoon gave us a fantastic opportunity to hear from our team and to get their feedback on our most recent developments. Understanding the challenges that they face when they are carrying out work on our behalf helps us to identify solutions that are meaningful and impactful where it matters the most. Of course, it’s wasn’t all work and the occasion was a great opportunity for people who had not seen each other for some time to catch up and enjoy a good meal! With the winter weather continuing outside and the fires roaring inside, we took the opportunity to get a group photo, hand out some seasonal gifts and to wish each other well for the coming year. Previous Post Paying a global workforce with Bitcoin. Power to the people. 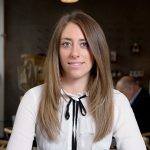 Next Post 7 tips to help you get your dream international job!